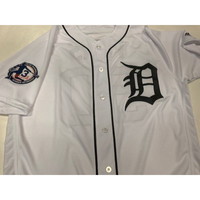 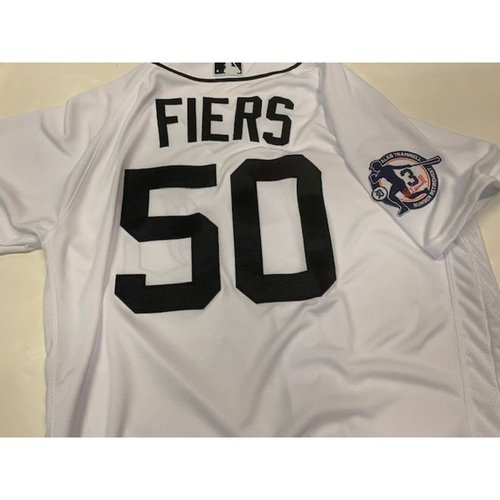 Bid now to win this team-issued Mike Fiers Alan Trammell Number Retirement Day jersey. Size 44. 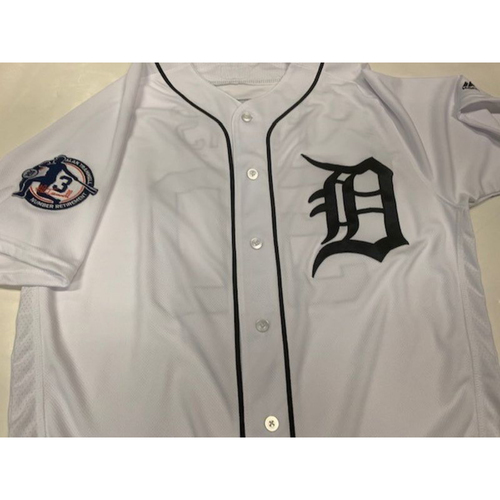 This jersey includes the patch on the sleeve.